Using IBM Aspera on Cloud, organizations can seamlessly access data stored across multiple clouds and on-premises data centers. Internal and external users collaborate over the data in a secure environment that tightly controls access to content and application functionality. 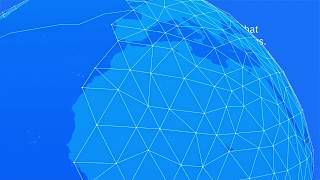 Large files and data sets are transferred across the storage environment using IBM Aspera's FASP® protocol, which overcomes the limitations of other file-transfer technologies to move data at maximum speed regardless of network conditions, physical distance between sites, and file size, type, or number. If you could move your data anywhere in the world 1000 times faster, how would it transform your business? IBM Aspera on Cloud is a hosted service to quickly and reliably move and share your files and data sets of any size and type across a hybrid cloud environment, up to hundreds of times faster than FTP and HTTP. All of your data, none of the waiting. 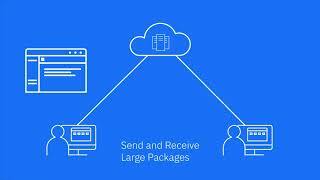 IBM Aspera Drive extends the benefits of the Aspera high speed transfer and sharing platform right to your desktop. Share and exchange unlimited size files and datasets, wherever the data is located or needs to go. Uses the same FASP technology as other Aspera solutions. IBM Aspera on Cloud is a hosted service that you can use to securely and reliably move files and data sets of any size and type across a hybrid cloud environment. 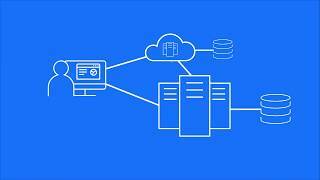 This tutorial will demonstrate the basic features of IBM Aspera on Cloud, IBM Aspera Shares, IBM Aspera Faspex, and IBM Aspera Console. You have already seen some of the Aspera on Cloud features in the guided tour.